Okay – I went a little crazy on photos, but not only are these dresses stunning but the locations, lighting, photography are just gorgeous – it’s a little bit of pretty overload. 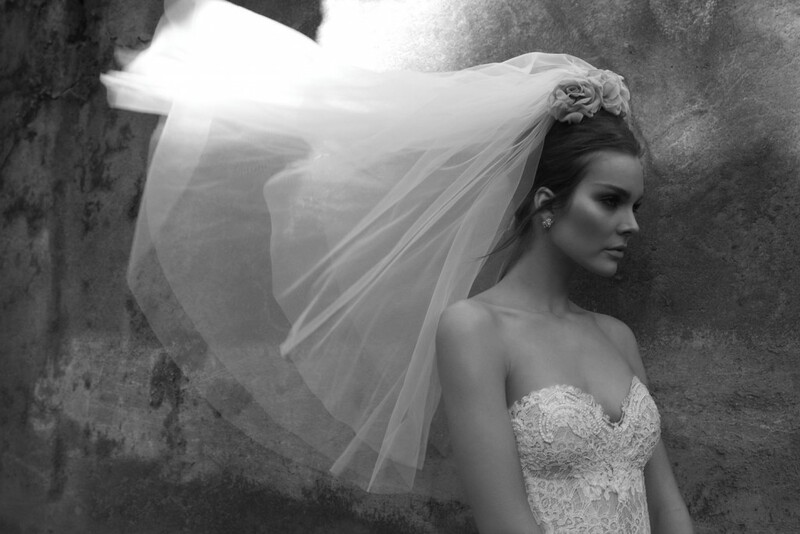 The designer, Inbal Dror, from Israel, has perfected deep, low cut backs, fitted bodices and long luscious trains. The online community is in a tither about how to get their hands on them. If you’re in the US, it seems the verdict is still out. Oh my.. One word ; Exquisite.